Located in a large and flat plain, This city is located 1076 kilometers far from Tehran, the national capital of Iran. It has been a historical town and it is the provincial capital now.The district of Kerman is surrounded by a mountain chain which causes the variety of its weather, so the northern part of the city is located in an arid desert area, while the highland of the southern part of the city enjoys a moderate climate. This had caused the agglomeration of population and activities in the cities, towns and villages of the area. Boujan, Reza-Abad, Pachenar, Beesheh, Ekhteyar Abad, Houze-nou, Baghra and Houzeabad. Countryside of Mahan, Jopar, Raien, Koohpayeh and other places. Historical and Cultural complex of Ganj Ali Khan including water storage, public bath and teahouse(cafe). Hinoha and Haj Aqa Ali. Old school of Ganj Ali Khan, Hayati and Ibrahim Khan. Bazaars of Ark Square, Wakeel Complex, Ganj Ali Khan, Muzaffary and Attary. Domes of Jabaleyeh, Sabz and Mushtaqeyeh. Old Quarters such as Darvazeh Wakeel, Naseri and Darvazeh Gubri. Shahzadeh Garden in Mahan and its mall. 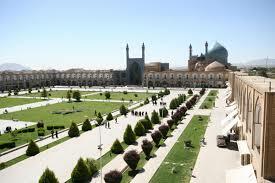 Jami mosque and 40 columns mosque of Kerman. Sourrounding Natural views and Pistachio farms. 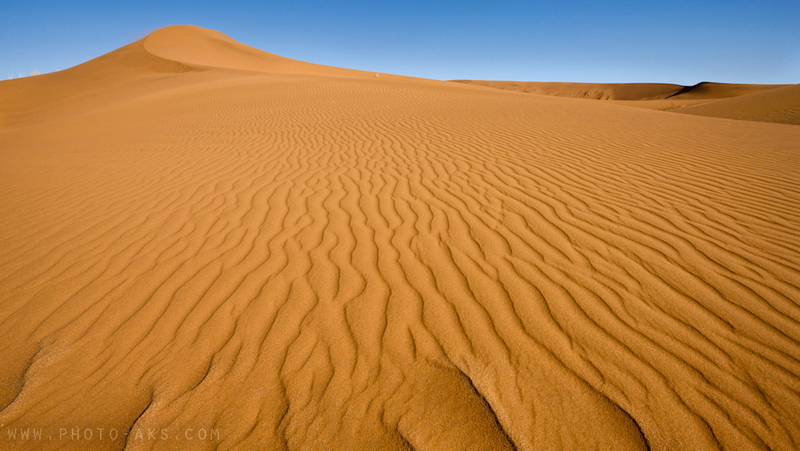 The geographical, natural and weather variation of the province of Kerman has caused the variation of wild life in the province. Different plant and animal variation can be seen in different desert and mountainous parts of the province .For this reason, Many natural regions are put under conservation by the Environment conservation Department of the country and its branch to the province in which hunting is forbidden. The most important conserved wild areas in the province are " Khabar " and " Azroeieh " in Baft district. In this area, can find different kinds of birds such as patridge,a special kind of black breast bird, as well as different kinds of birds of pray such as hawk and falcon, and wild pigeon. various kinds of wild animals live in different warm and cold areas of the province, Ag Them one can point to tiger, Panther , Wolf, Fox, Black bear, Raynard , Hyena, Rabbit and different kinds of snakes as well as wild goat, ewe, ram, header and Iranian Zebra. all cites and towns of the province are connected to each other by a modern transport system including roads as well as rail road. 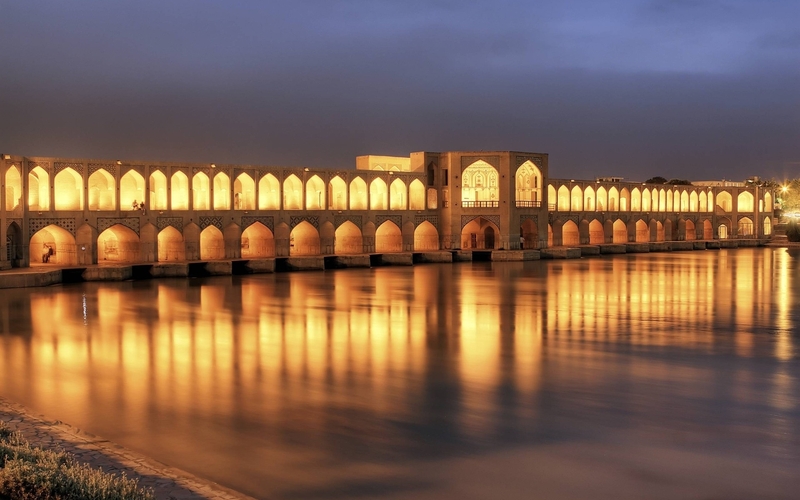 The national railroad system trespasses this province to connect the city of Kerman to the national capital Tehran as well as other important cities such as Esfahan and the Largest port on the Persian gulf, Bandar Abbas. In addition, airport of Kerman, Syrjan and Giroft are well facilitated for navigating passengers as well as goods. Furthermore, all cities and towns of the province are well facilitated with different infrastructure networks such as energy supplying networks ,telecommunication networks, as well as health centers, hospital, hotels guest houses, and tourist centers. People of Kerman are Known as hospital, amiable, mild and hardworking by other Iraninas. These moral characteristics of Kermanis make travel to the province much more pleasant than one may imagine beforehand.